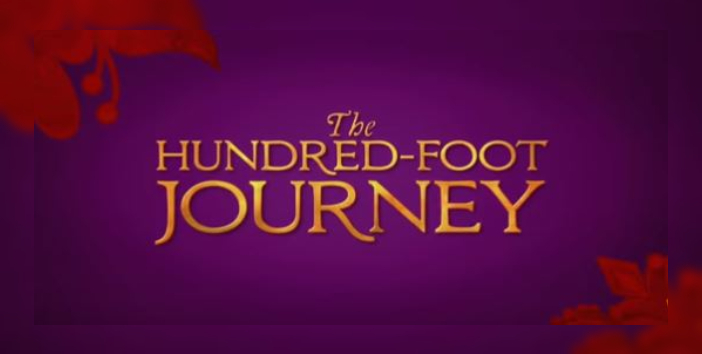 Friday, June 22 at the Ace of Clubs House in downtown Texarkana, enjoy Moonlight & Movies with a showing of “The Hundred-Foot Journey”. All fingers have crossed that weather permitting the show will go on and begin promptly at 8:30 pm this Friday, June 22, at the Ace of Clubs House located at 420 Pine Street in Texarkana Texas. Admission is only $1 (THANKS TO OUR SPONSOR Stan Excavating Co.) to see this Award Winning film starring Golden Globe Winner Helen Mirren. And – it’s BYOE – Bring Your Own Everything – drinks, snacks, food, adult beverages! We will have a concession stand with sodas, popcorn & pickles for sale. Bring a blanket or lawn chairs and sit under the shade trees at the Ace of Clubs House to watch an inspiring and comical film.